Currently HTML5 and CSS3 is the latest technology in website designing. Till now only look and feel was important aspect of website designing but now user friendliness and responsiveness also matters. The biggest advantage of using HTML5 + CSS3 technology is it will be fitted in full screen whether the device is laptop, mobile or tablet, you will get similar look and feel and responsive as well, irrespective of screen size. Below are the comparisons between normal website and HTML5 + CSS3 website. Some of html5 + css3 samples. 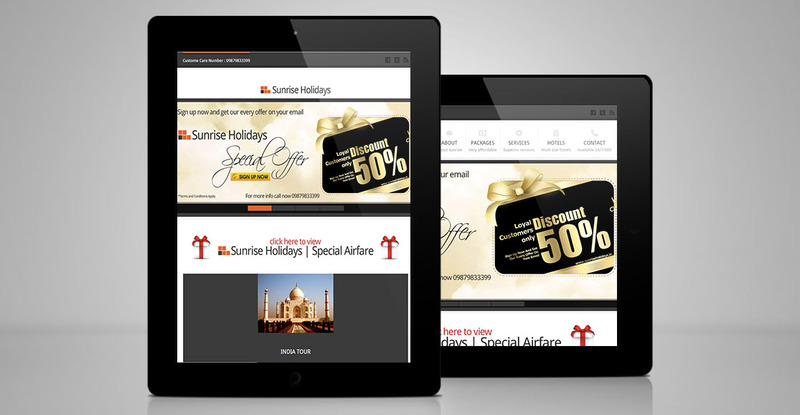 Along with the user friendly, website should be attractive as well. You might have noticed that any application or game will be more attractive in iPhone than any other smart phones. The main reason of this difference is that iPhone maker uses retina ready technology to develop it’s UI. 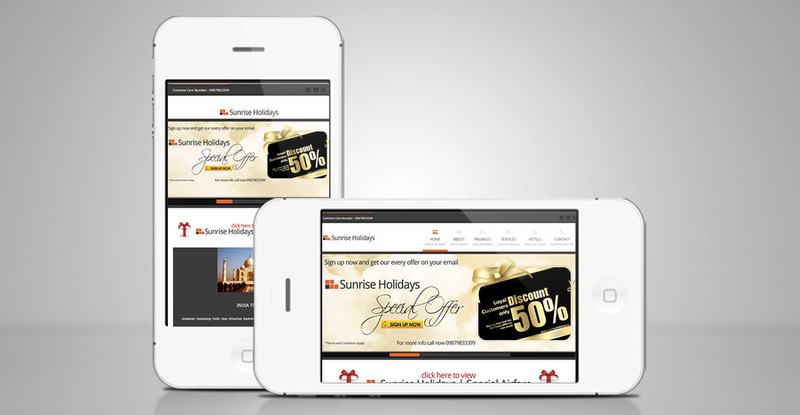 We also uses same retina ready technology to develop website for our premium customers. 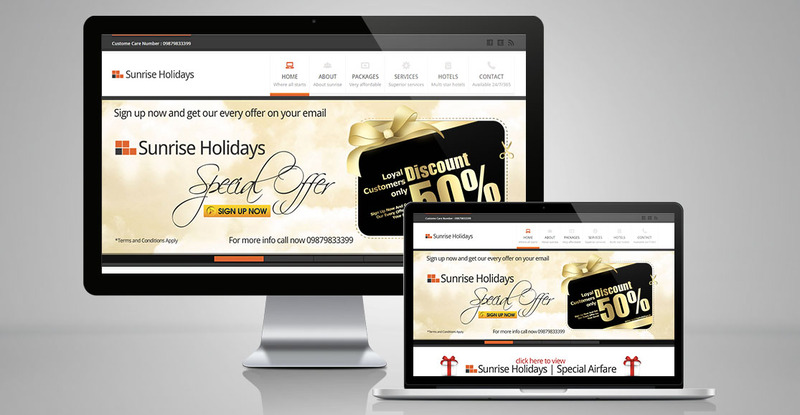 Normally website developer uses Flash technology to give animation effect to your website. The biggest negative point of Flash technology is that it is very heavy, so it takes enough time to load the website and Flash effects are not responsive as well. 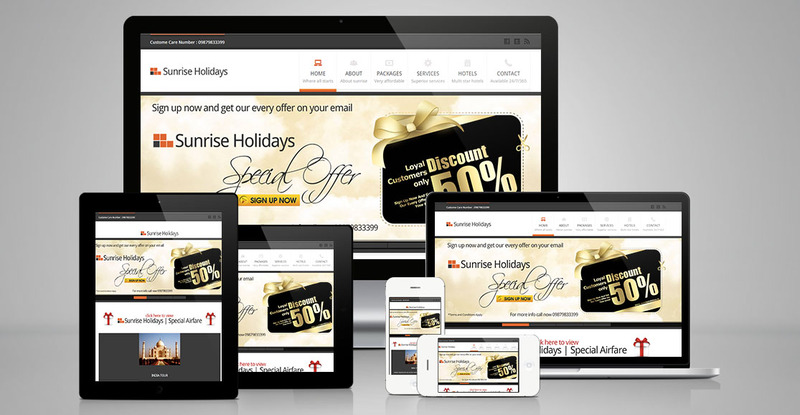 That means behavior of the website in terms of effects will be different in laptop and will be different in mobile. So we are using jQuery to give animation effects to website. jQuery effects are very light weight and responsive so it will load quickly and give similar performance and look and feel in laptop and mobile as well.